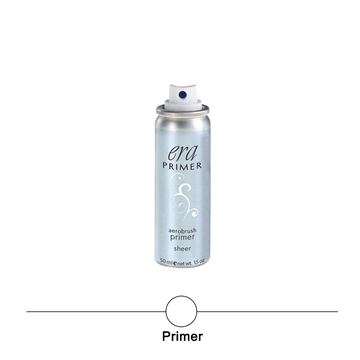 This is the best primer I have ever used. I love this stuff. Era beauty © . All Rights Reserved.